Vroom! Vroom! Let's go for a ride! 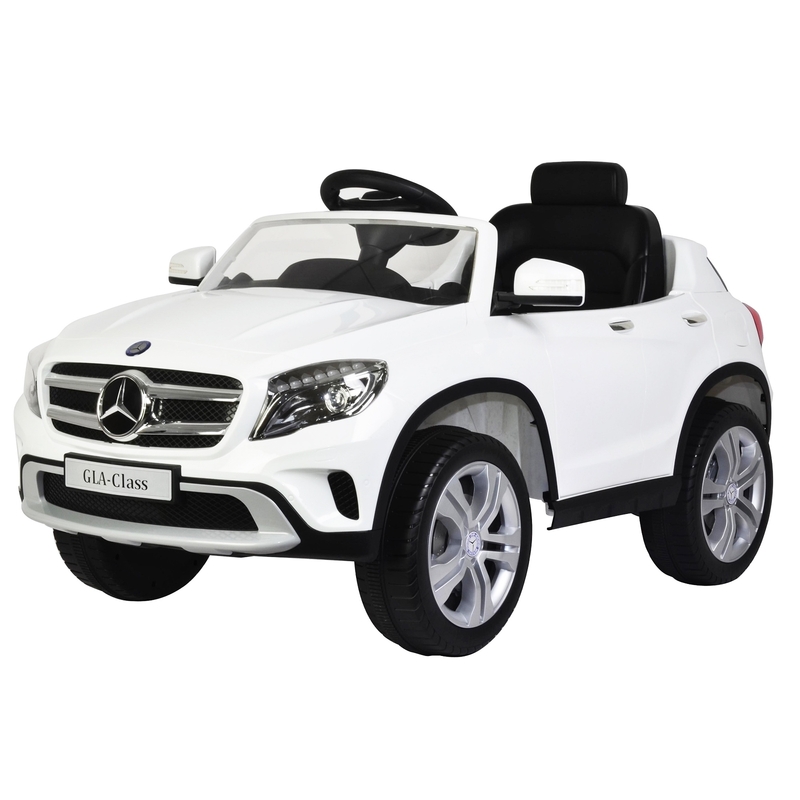 Your child will be turning heads in this white Mercedes Benz Licensed GLA 12V Ride On Car! Be the envy of the neighborhood with this licensed and realistic ride-on vehicle. It comes standard with an upgraded 12V motor and battery, working lights, A/C, music and sound, a mp3 aux, slow and fast speed capability, opening doors with sound, and remote control access. With the remote control, parents can control the car or your child can control by foot pedal and steering wheels. 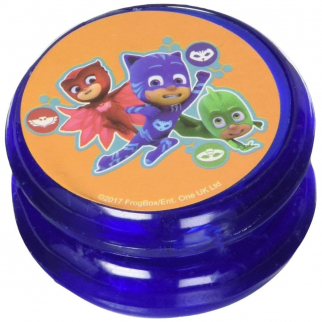 Ideal for children ages 2-6 years to drive around and equally enjoyable for parents to use the remote control to drive their children around. As an additional safety feature the remote control can take over driving at anytime to prevent your child from driving the wrong way. The steering wheel and pedals give your child control over the car. For children who cannot reach the pedals parents can drive for them using the remote control. With a mp3 connection you can load your child's favorite tunes on for them to listen to while they cruise around the neighborhood. Assembly is simple and only take 30-40 minutes, so your child won't have to wait long to start living in ultimate style with this Mercedes GLA 12V Ride On Car! *Please do not charge battery for more than 4 hours. 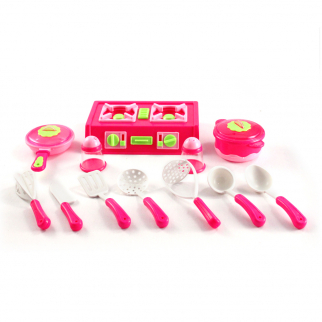 Battery: 12V Dimension: 40" x 24" x 18"
KidFun 12pc Pretend Play Kitchen Cooking Utensil Set Girls Dress-up $ 20.99	• 36% off!